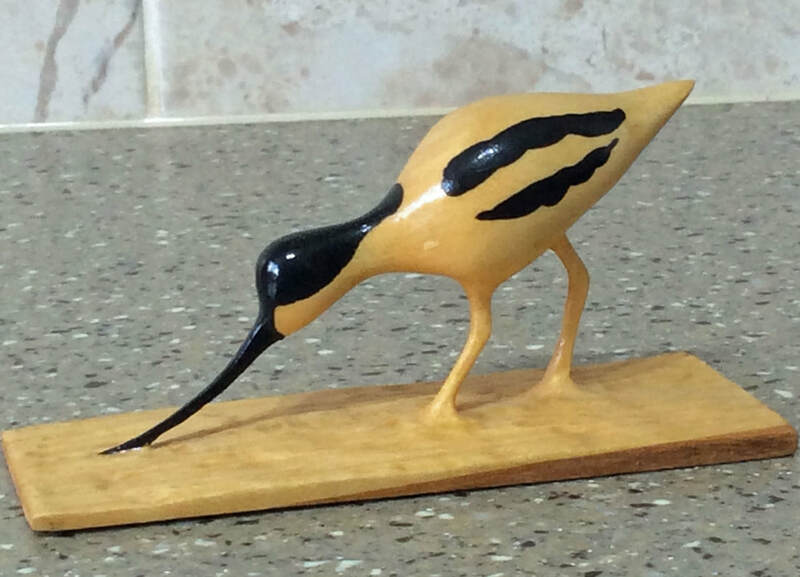 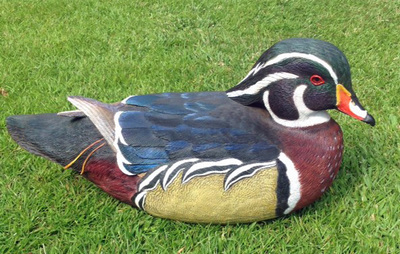 Born in Gloucestershire within five miles of what is now the Wildfowl & Wetlands Trust Ian had a keen interest in art, woodworking and birds from a very early age. 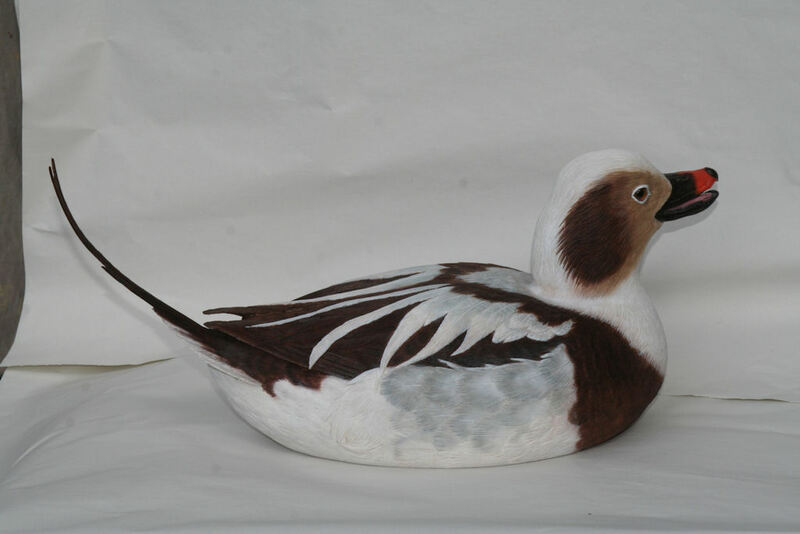 Whilst maintaining these interests in various ways he did not start carving birds until 1990 when his wife gave him a set of carving chisels. That same year he joined the British Decoy & Wildfowl Carvers Association, and entered a Kestrel in his first competition held at WWT Slimbridge with great success. 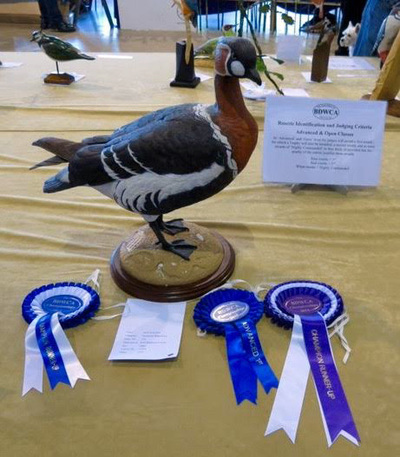 He attended the World Wildfowl Carving Championships in Ocean City, Maryland, USA in 1997 for the first time and won four ribbons for his entries, and has continued to compete, both at World level and National level. Winning the British Wildfowl Carving Championship in 2003 and more recently the Best in Waterfowl Carving with a Gadwall in 2011 at Bakewell, Derbyshire. 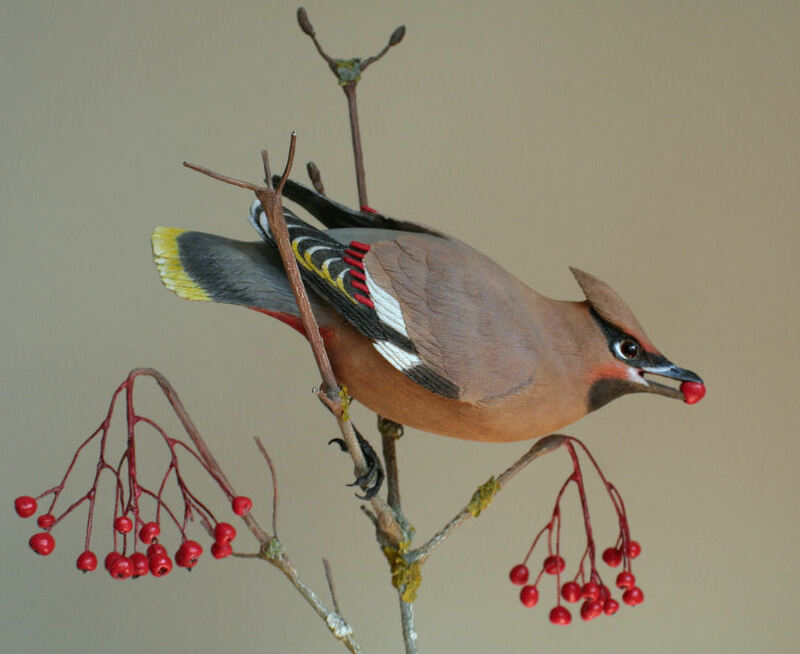 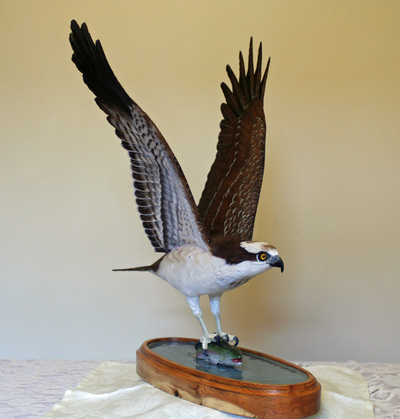 His work is appreciated by connoisseurs, collectors and bird lovers who like the accuracy of his life size carvings of all species of birds. 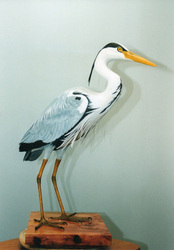 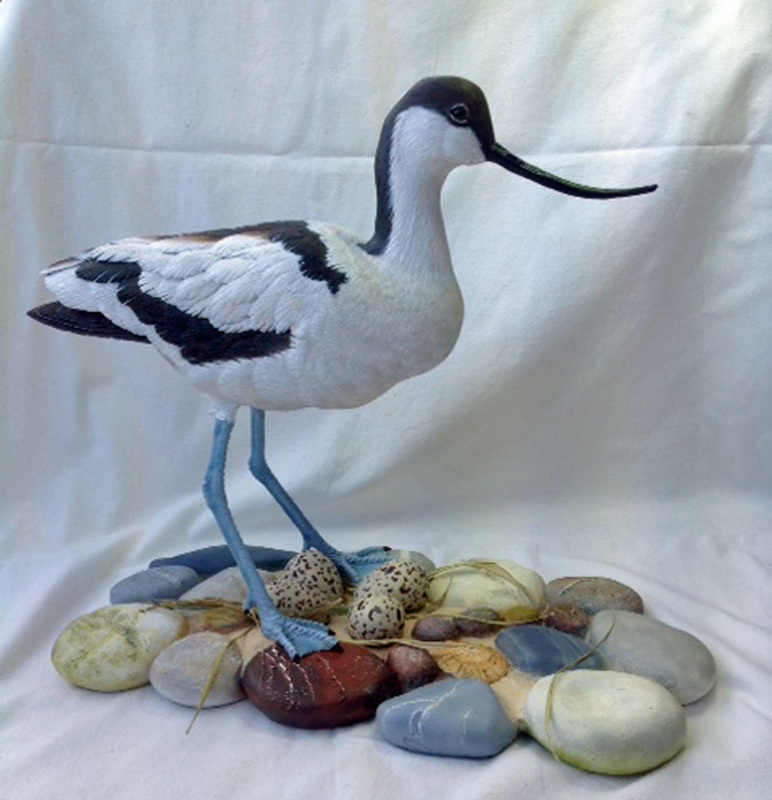 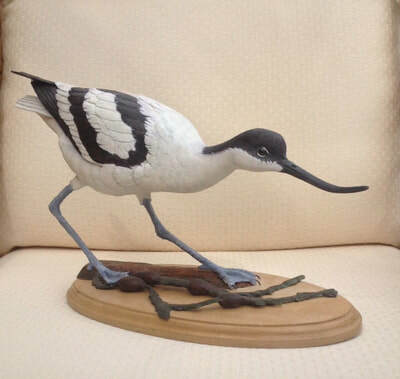 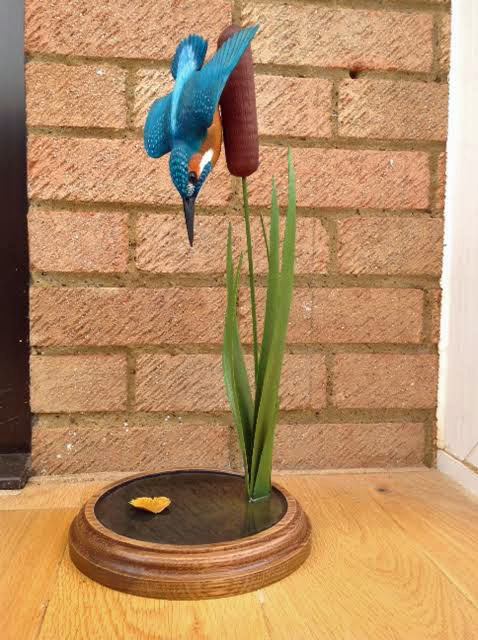 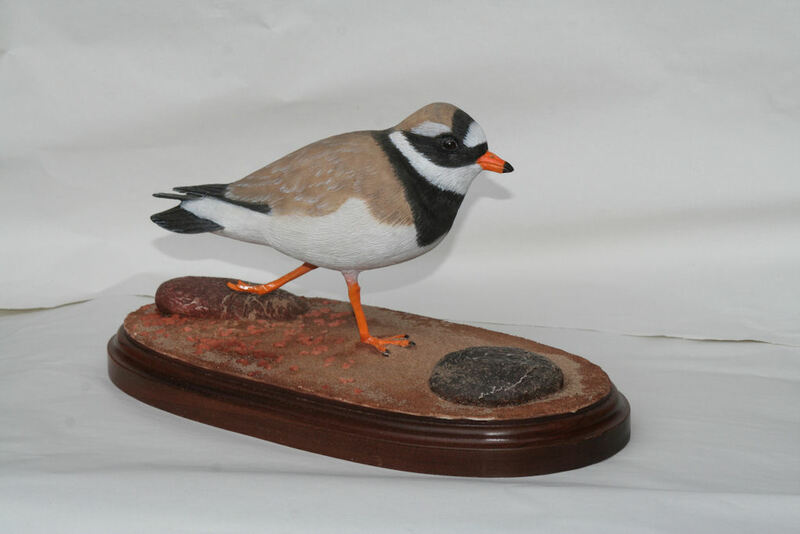 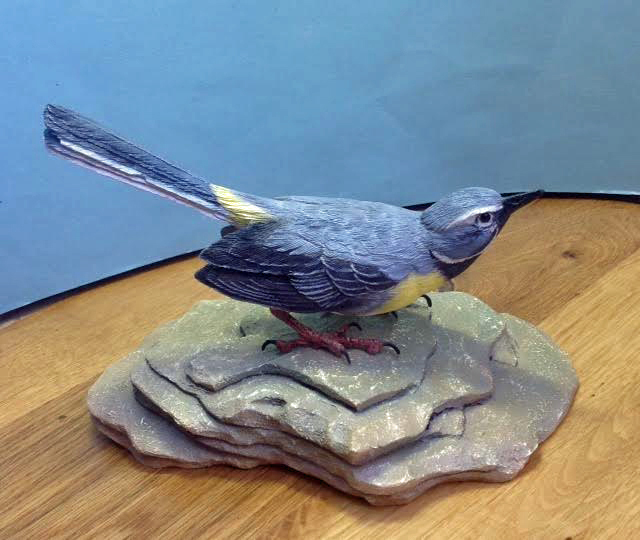 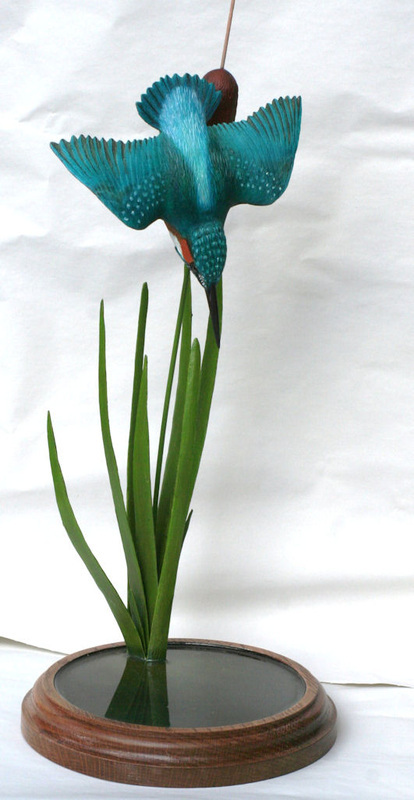 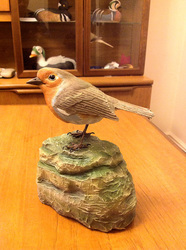 He has exhibited at many events including the BBC Natural History Fair at Bristol, the National Exhibition of Wildlife Sculpture in Norfolk and at the Wildfowl and Wetlands Trust at Slimbridge. His carvings have featured in Wood Carving Magazine. 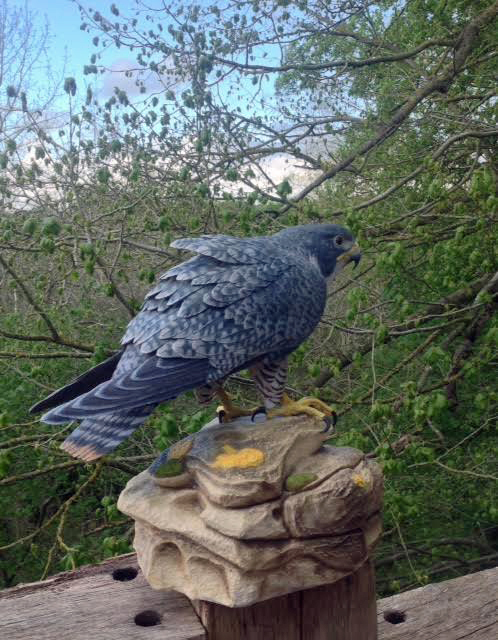 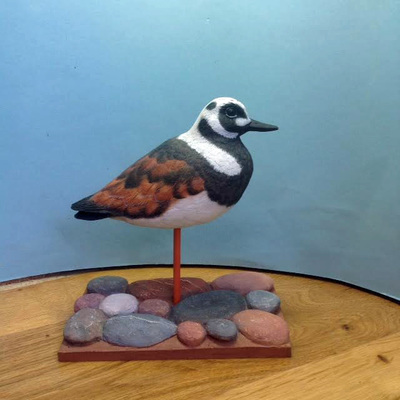 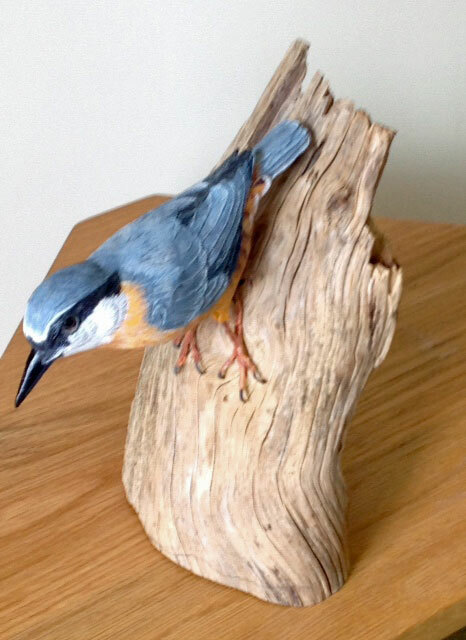 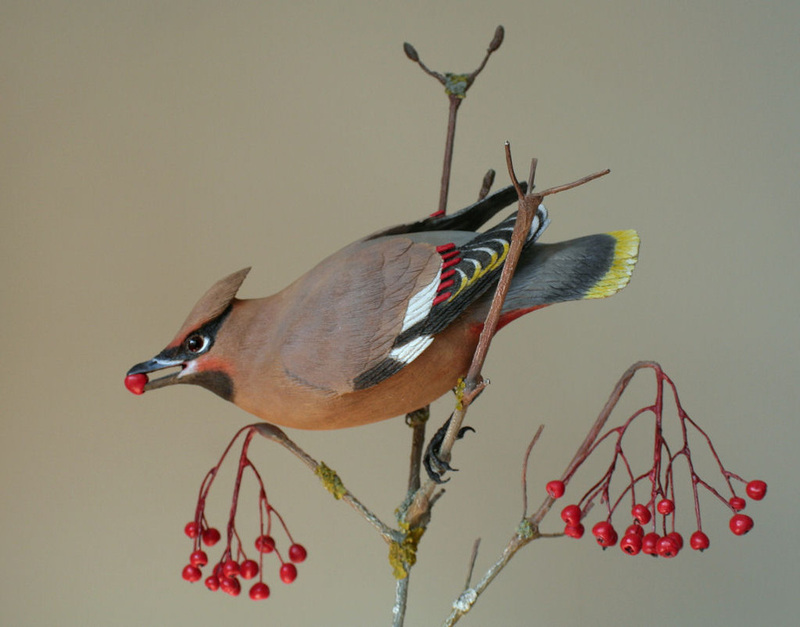 Ian is a founder member of the Severn Wildlife Carvers Group where he is happy to pass on his skills to others interested in this Art form. 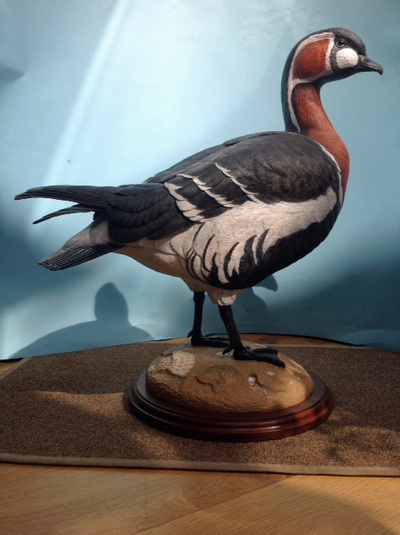 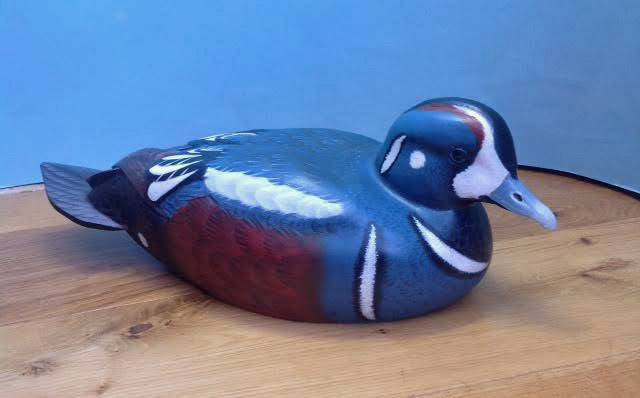 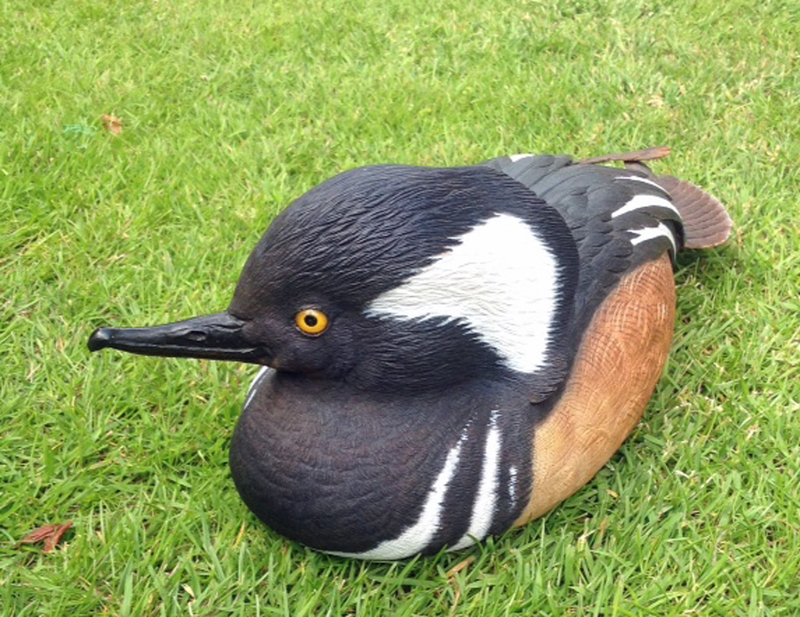 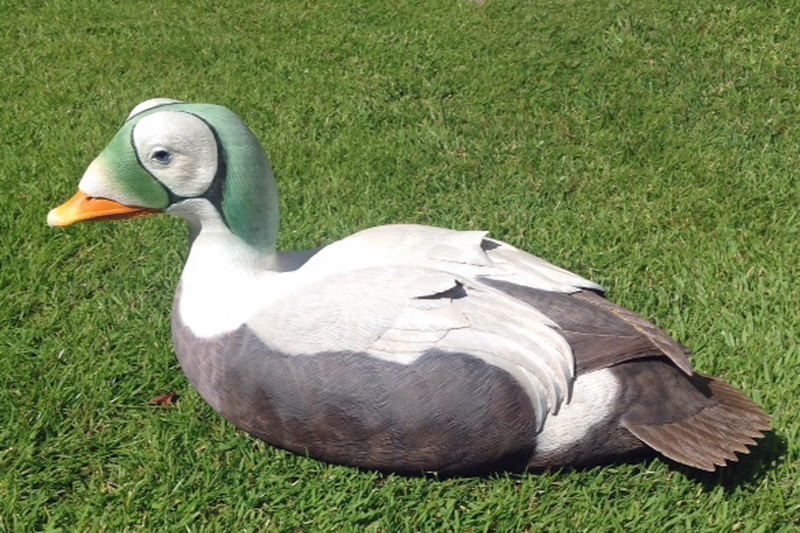 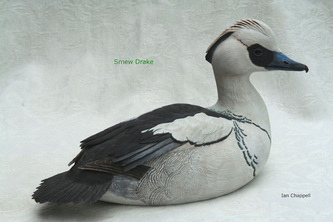 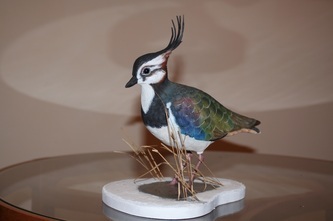 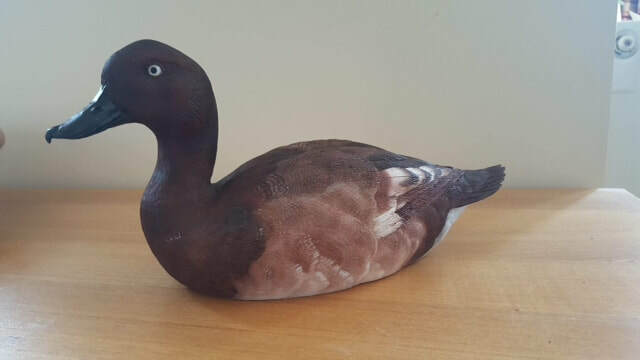 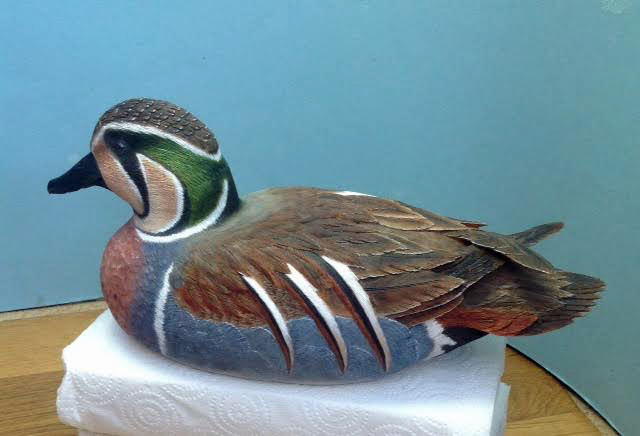 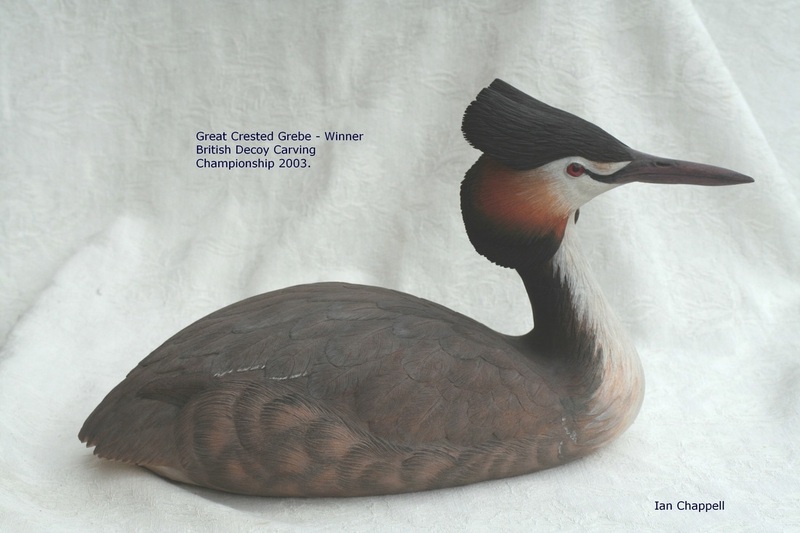 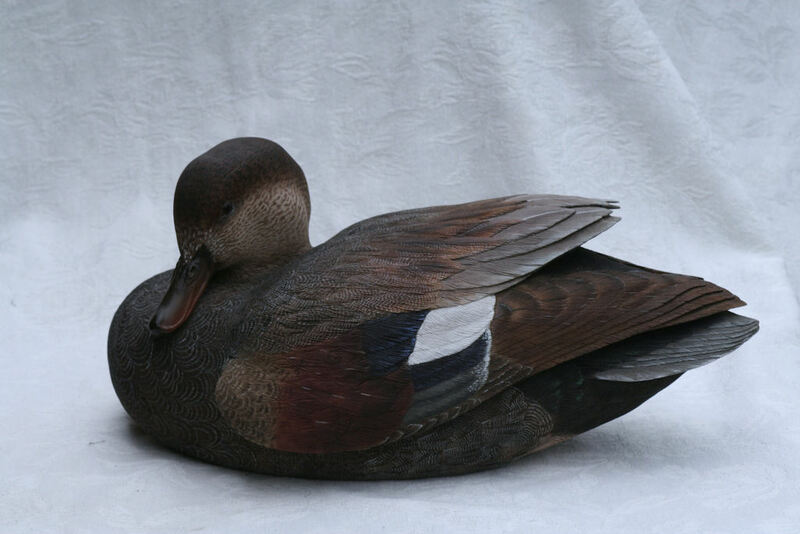 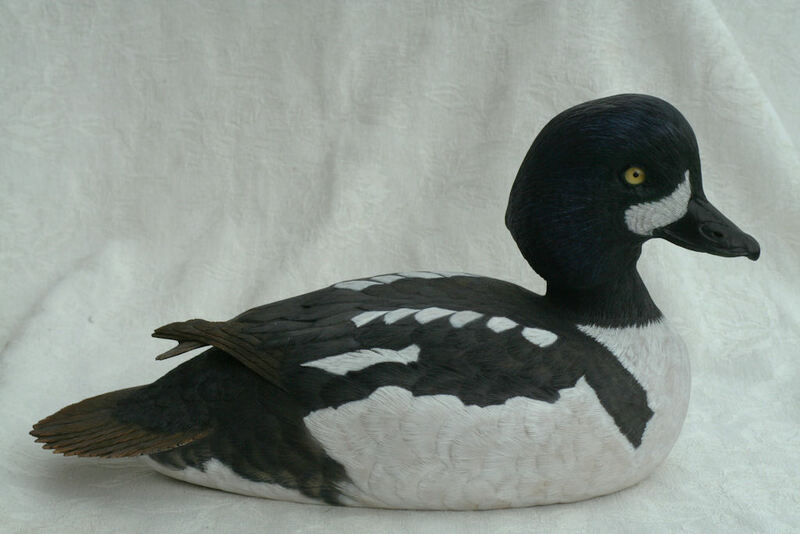 He has judged the British Decoy and Wildfowl Carving Association’s competition in various parts of the country – York, Barn Elmes, London, Slimbridge, Gloucestershire, Crewe and Bakewell, Derbyshire, and will be doing so again in 2012.